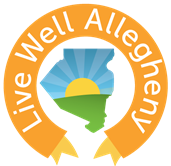 Home News We are now recognized as a part of Live Well Allegheny! Healthy work environments benefit employees in and out of the office and are essential to proficiency. That starts with nutrition, but doesn’t end there. It also includes mental and physical wellness. No Crayon Left Behind is honored to join Adagio Health, Babb, Inc., and the Veterans Leadership Program of Western Pennsylvania as the newest recipients in recognition of Live Well Allegheny Workplaces. Stop in to see first hand how our good work in the office leads to good work worldwide. 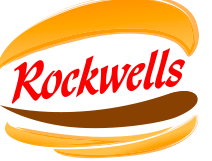 For more information on the Live Well Allegheny campaign, including detail on how your business can become a Live Well Workplace, visit www.LiveWellAllegheny.com.